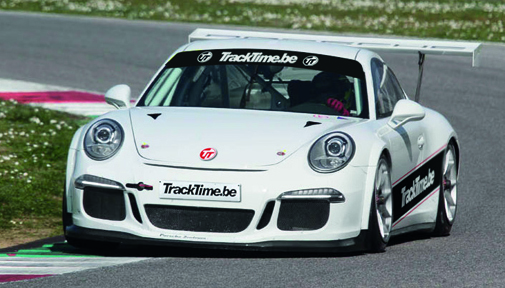 Ours cars have been specially prepared for track use and are built according to F.I.A standards. Ready to race, lap after lap! Want to learn Circuit Spa Francorchamps? Experienced instructors will teach you all the ins and outs. From the basic principles to perfecting your driving techniques. 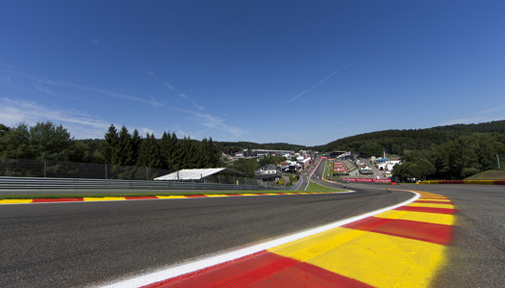 Trackdays at Spa Francorchamps; Your chance to drive the world’s most beautiful F1 track.